SKU: C-MOW-B. 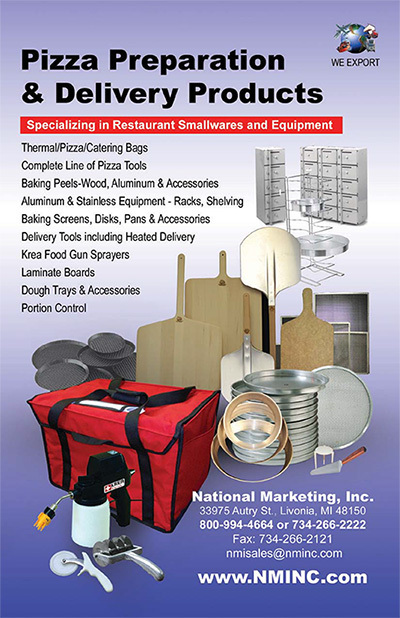 Availability: 192 in stock Categories: Bags, Elements & Accessories, Catering Bags, Custom / Meals on Wheels / Hoagie -Sub Bags. Jr. Size of our larger Style Bag. The color is a Blue Heavy Duty Nylon Outer Material with a reinforced Black PVC bottom for Easy Cleaning. Velcro Lid Closure, Black Carry Straps, Large Clear Window Pocket on top.Designed, Tested, Approved and Used by the Meals on Wheels.Can be used with optional Microcore elements to extend temperature control. Can be used for Cold or Hot Products! 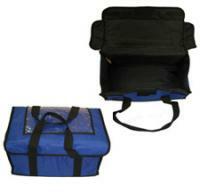 RediHEAT® A/C Heating Element and Bag Combo. Holds 2-16″ Pies.